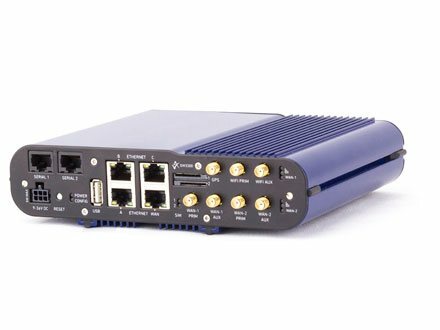 A compact and rugged 3G/4G LTE router with WiFi, designed with a metal housing for use in vehicles and a wide range of site-based applications. 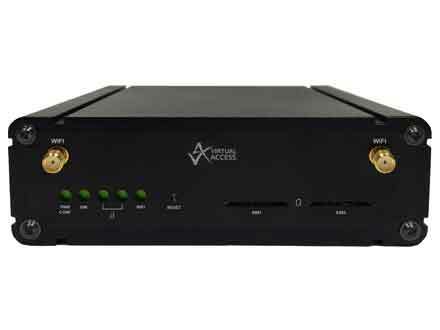 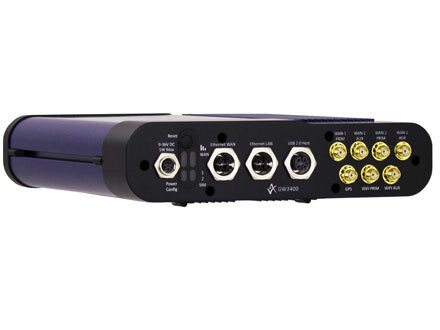 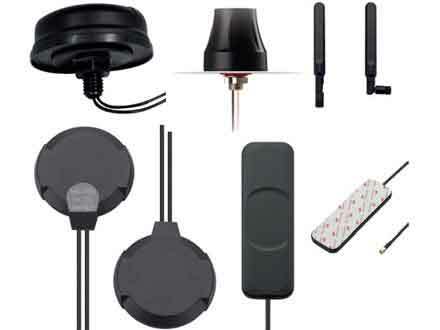 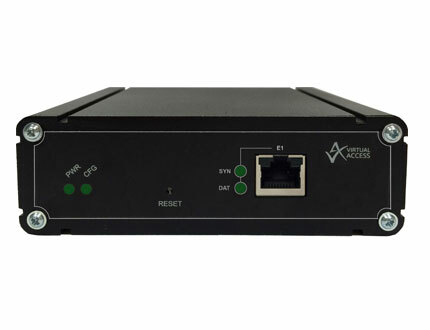 The GW1000M enables 3G/4G connectivity in vehicles such as buses, taxis and fleet vehicles for applications such as passenger WiFi internet access, telemetry and employee WiFi access to corporate network services. 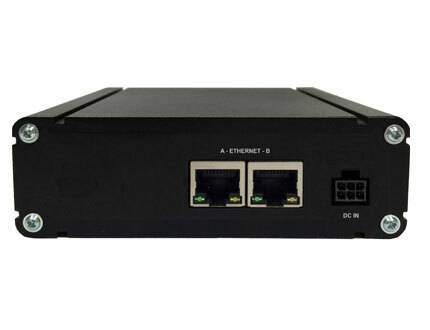 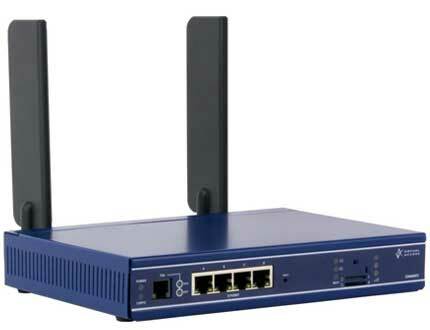 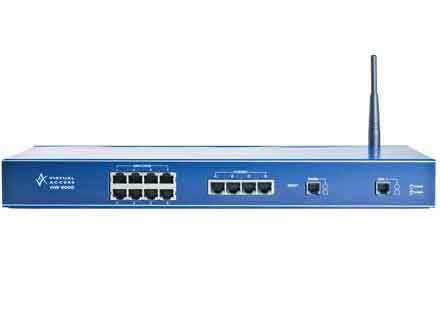 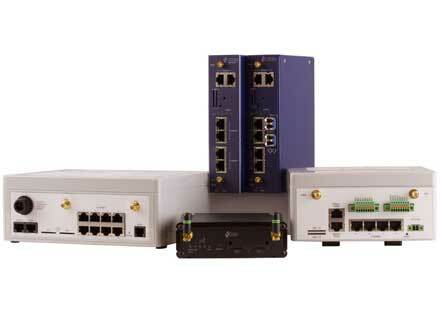 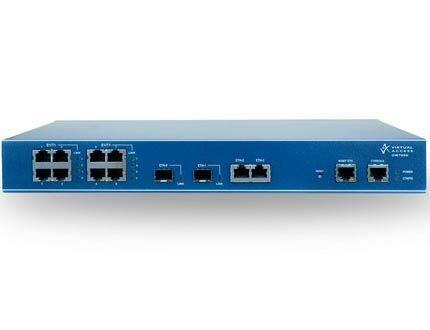 • Equally at home in site locations offering primary WAN or 3G/4G LTE failover to fixed line connections.